Helping the software testing community create better ways of testing to benefit users and customers. Benefitting your software, engineers, and users. • Continuous testing over testing at the end. • Embracing all testing activities over only automated functional testing. • Testing what gives value over testing everything. 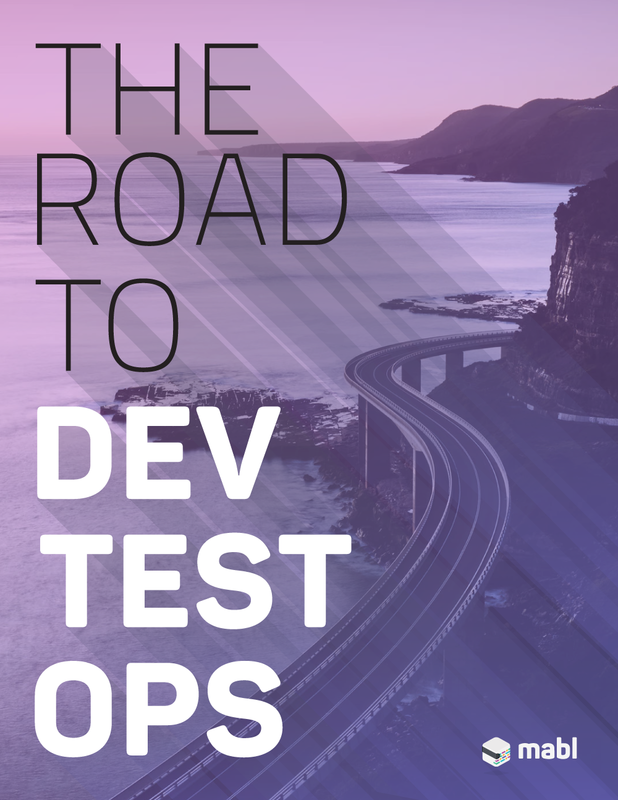 • Testing across the team over testing in siloed testing departments. • Product coverage over code coverage. This form may not load in Firefox; if it doesn't, you can access it directly here.